The Peace and Equity Foundation (PEF) is a learning organization on social enterprise (SE). And what better way to learn SE, than by doing SE? This is the story of the first SE venture directly managed by PEF. In behalf of one of its members, the Cordillera Network of Development NGOs (CORDNET), a self-sustaining, pro-active, culture sensitive and technologically-equipped network working in partnership with other stakeholders to facilitate the continuing development of the Cordillera region,9 sought PEF’s assistance in rehabilitating a muscovado sugar processing plant in Abra that has not been operational for months. 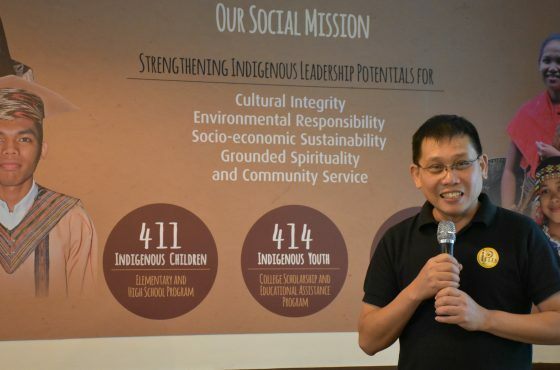 The Kabinnulig Para ti Panagdur-as ti Abra, Inc. (KAPPIA) is a people’s organization that mobilizes small development-oriented groups adapting suitable livelihoods technologies, upholding cultural beliefs, and practicing fair trade. With assistance from the Japanese Embassy, KAPPIA was able to build a muscovado processing facility and purchase the necessary equipment such as cane crusher and cane juice filtering system.10 The operation of this facility in 2012 was expected to raise the levels of production as well as to increase the income of the sugarcane farmers in Abra.11 This facility is the first mechanized muscovado plant in the area. 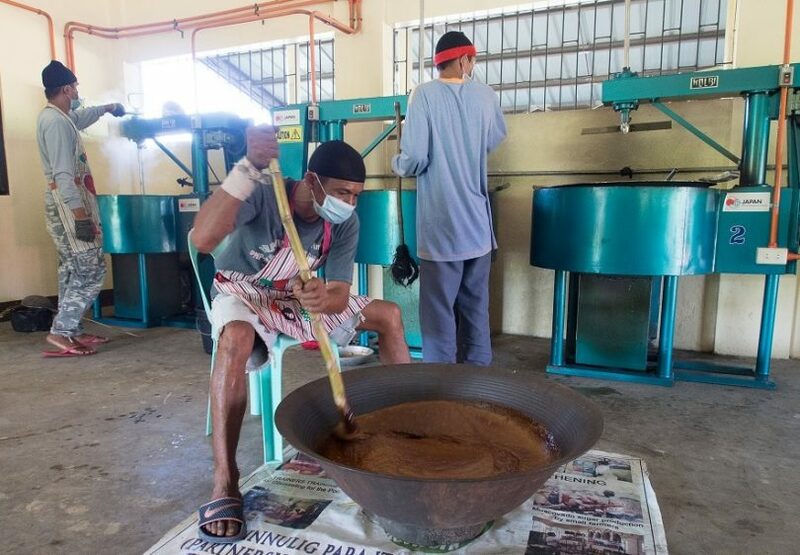 Sugar is not a major crop in Abra, but muscovado processing remains to be an important economic activity in the province given the absence of milling stations. Interest in this commodity started in 2012 from the Abra provincial government’s One Town-One Product (OTOP) program. However, the local industry appeared static with farmers inclined to do backyard muscovado cooking and relying on local public markets to sell it. 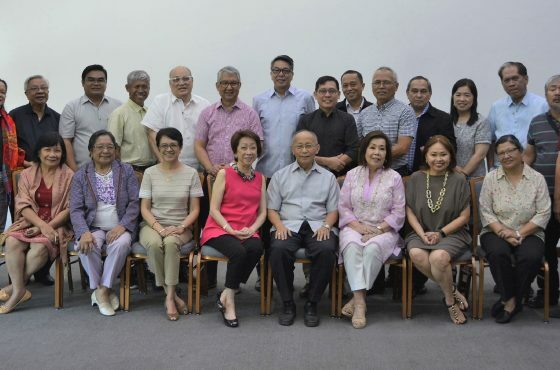 Under Sr. Celerina Zabala’s leadership, KAPPIA’s enterprises performed well. The eventual absence of Sr. Celerina left a leadership vacuum that functionally debilitated the organization. The muscovado processing plant, the largest asset of the organization, faced the threat of being pulled out by the Japanese Embassy. There is a valuable lesson here: organizational strength includes the presence of well-trained second-tier leaders that are ready to take-over at any given time. PEF’s assistance was sought in rehabilitating the plant and in ensuring the sustainability of its operations. The Abra Techno-Demo Farm is the first SE managed by PEF. The Foundation took over plant management and operations, assigned technical staff (i.e. an engineer and a food technologist), and put in technological improvements. Rather than the usual operations, PEF took this chance to modify muscovado sugar processing practices and to try stretching known standards as a model building initiative. A traditional muscovado processing plant usually has a master cook who is acknowledged as the one who knows the secret behind good quality muscovado. As PEF would soon find out, the secret recipe varies according to the master cook’s tantya or estimate. The Foundation tried to document this in quantifiable terms as reflected in the manual. While PEF was looking at ways to make the muscovado processing plant more efficient, CORDNET was helping KAPPIA prepare for the eventual transfer of plant operations. During the implementation stage, important discoveries surfaced. 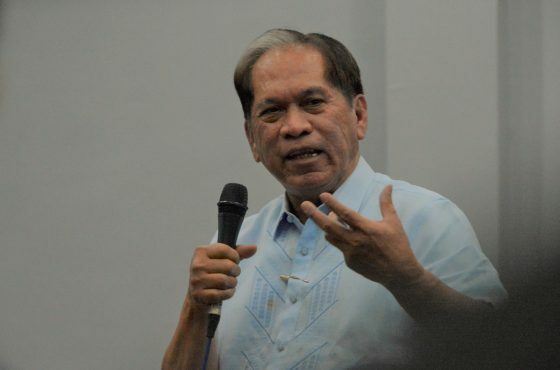 They are, as follows: • There is not enough sugar cane in Abra to be sourced and efficiently processed in the plant. • The plant design and facilities are inefficient, making the muscovado processing costly. But it can be modified with the right amount of investment. • KAPPIA needed to further strengthen their organization and source more sugarcane before they can be able to run the business. Despite these setbacks, achievements have been made. PEF standardized muscovado processing, tested food safety measures, improved equipment efficiency, documented a quality muscovado sugar recipe that is clean and sediment-free, produced a cubic meter of vinegar, acquired halal certification, and trained in Good Manufacturing Practices. PEF is now ready to share the knowledge with other SEs. By July 2016, PEF could turn-over the management of the plant back to KAPPIA. PEF made a commitment with CORDNET and KAPPIA that once they are ready to continue managing the plant, the Foundation was willing to invest further in remodeling the organizational structure toward production efficiency. This, in turn, translates to more income for community members.